A leader in the poultry industry, Crysbro once again concluded the SisuDiriya initiative with a gala event held at the Crysbro Head Office in Gampola recently with the participation of all its employees and their families. Initiated in 2012, the event has snowballed over the years to include numerous aspects of social services related to youth empowerment by encouraging academic and extracurricular activities. Hosted across 17 Crysbro production facilities, the program conducts competitions for children belonging to the Crysbro family in a bid to showcase and develop their talents. “Sri Lanka needs future leaders and we believe that the best way to encourage our youth along this path is through a combination of academic activities to hone their intellect, and extracurricular activities like sport, art, dancing and music. 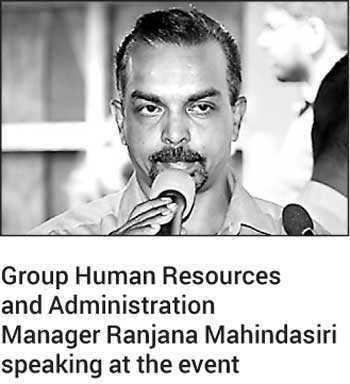 By encouraging participation in all of these activities instead of emphasising only one, we hope to inspire and mould better leaders for a better tomorrow through SisuDiriya,” Group Human Resources and Administration Manager Ranjana Mahindasiri said. Under the initiative, annual competitions in art and dancing are held for children of the CRYSBRO family. The winners of these competitions are thereafter given the opportunity to showcase their talents to a live audience during the annual Colours Night and gala event at the conclusion of the program. 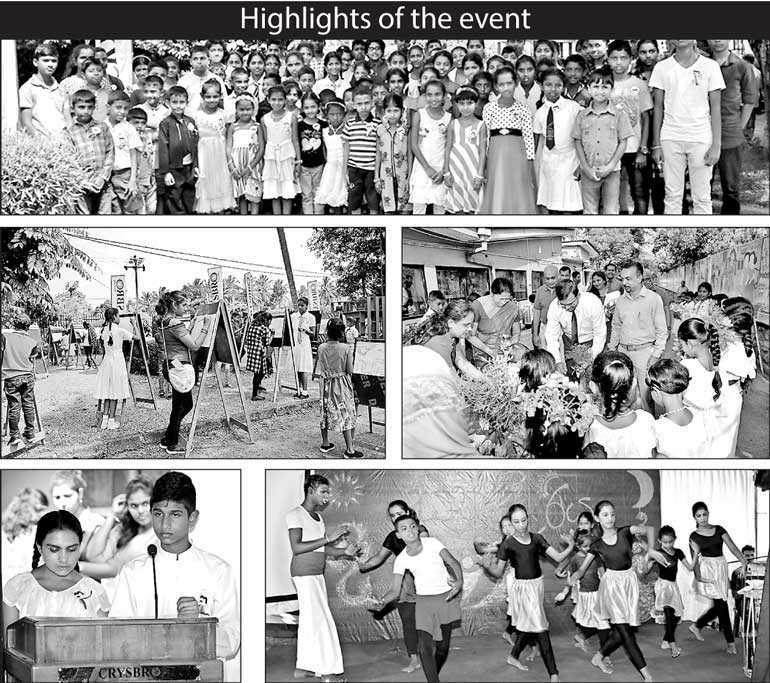 The finale of the SISU DIRIYA program culminates in a day-long program held at the Head Office including art workshops for students and parents conducted by theState Advisory Board for Visual Arts and a workshop on the practical uses of art and various art forms conducted in collaboration with Pentium Paints. In further encouragement of the artistic talents showcased during the competitions, CRYSBRO prints the art work of winners on books which are then distributed with stationary items needed for the school year. Children are also provided gift vouchers for other prizes by Crysbro together with the Welfare Association. The SisuDiriya initiative has also grown to include book donations to the libraries of rural school while also establishing the necessary infrastructure for them. “SisuDiriyabegan as an initiative to uplift the academic achievements of our children. Over the years the initiative has evolved to support students at each educational level as well as other talents and passions. We are honoured to play a role in the development of young minds and the development of our future leaders,”Mahindasiri said. Students accepted to universities, and those who have passed the Grade Five Scholarship Exam as well as students sitting for the Ordinary Level exams are eligible for scholarships provided by Crysbro. Internships are also provided to students in agriculture, food science and animal husbandry in a wide range of institutes. Established 47 years ago, Crysbrohas grown at a steady pace to become a Group of companies with 6 subsidiaries and an employee base comprising 1,200 individuals. Crysbrooperates among 17 business locations and markets 39 poultry products.